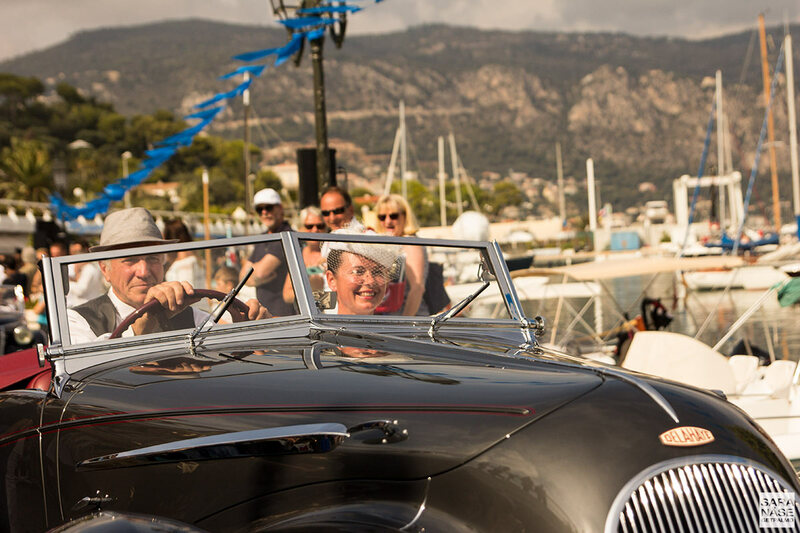 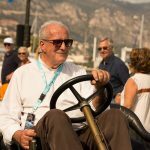 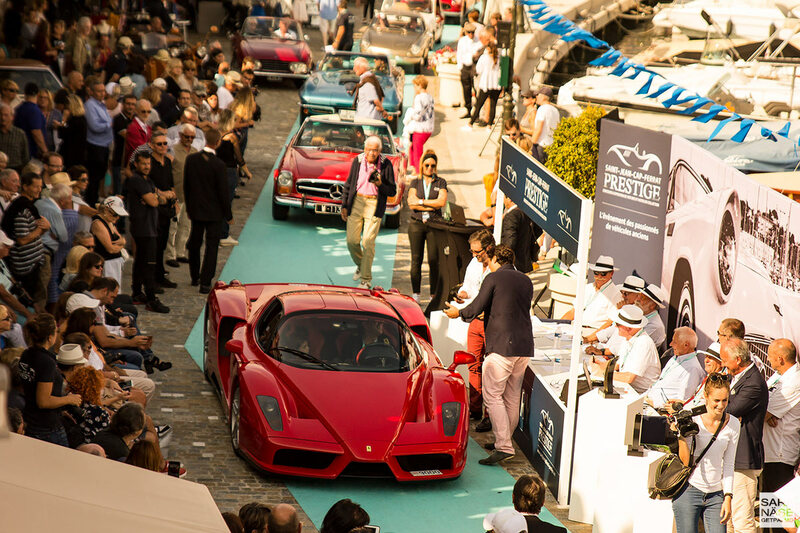 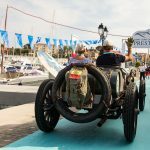 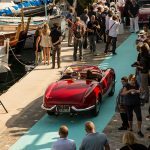 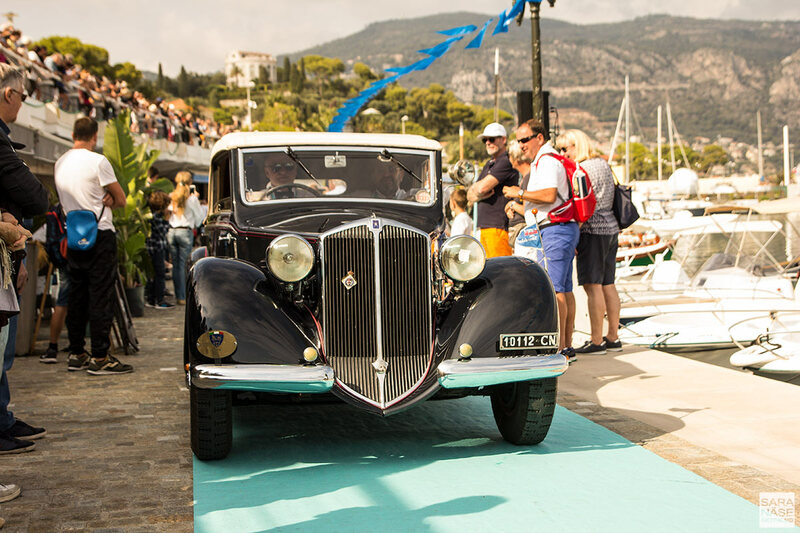 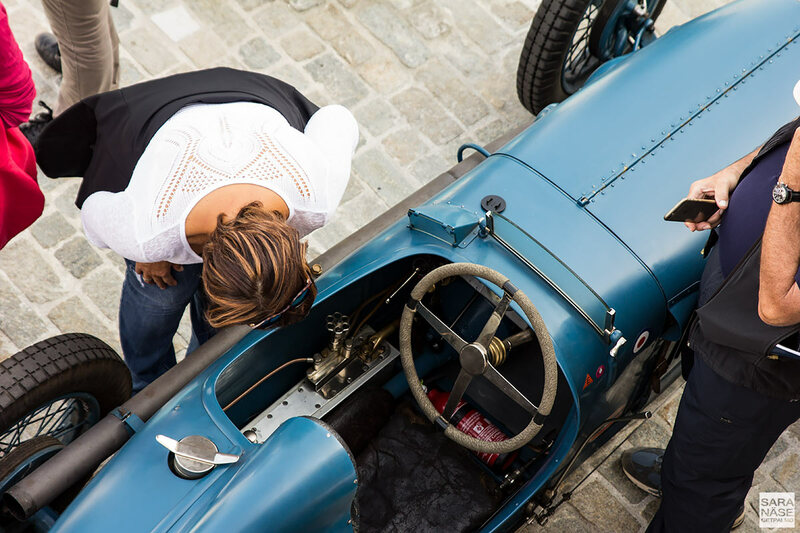 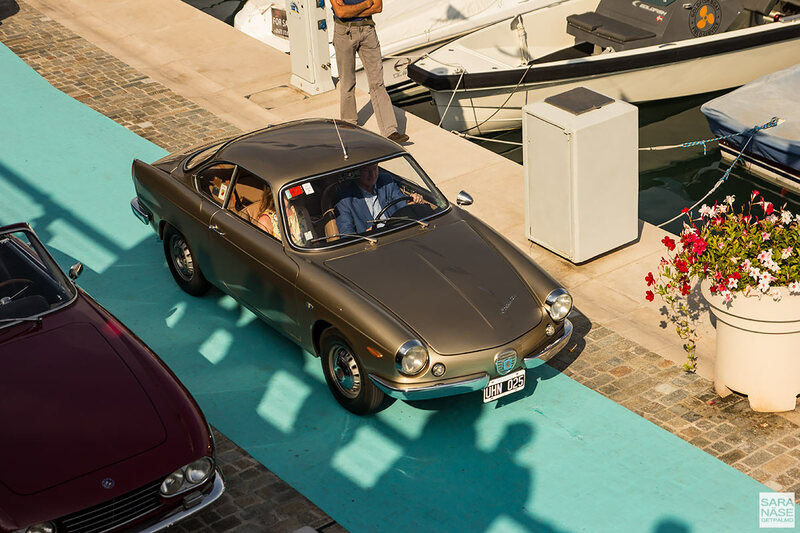 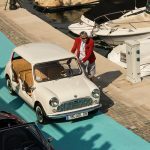 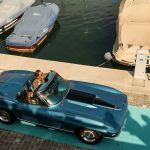 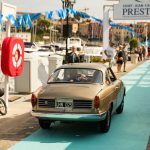 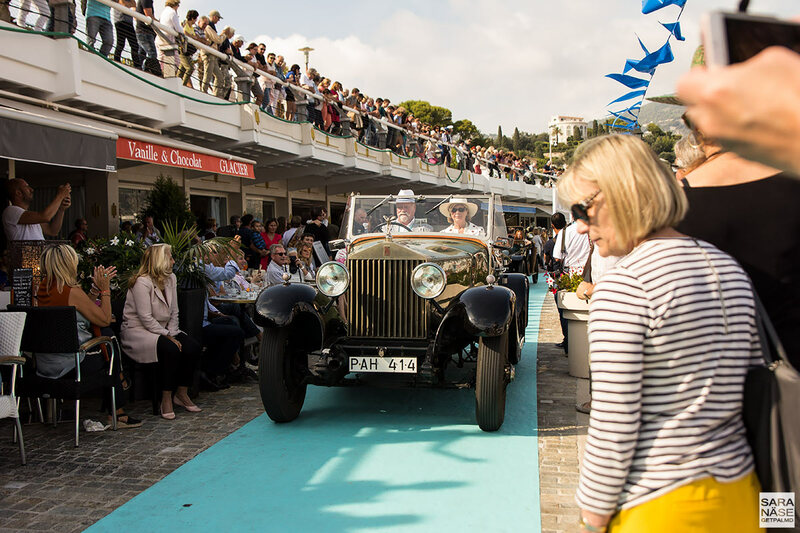 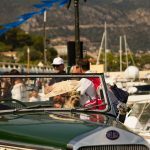 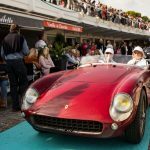 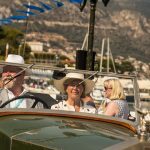 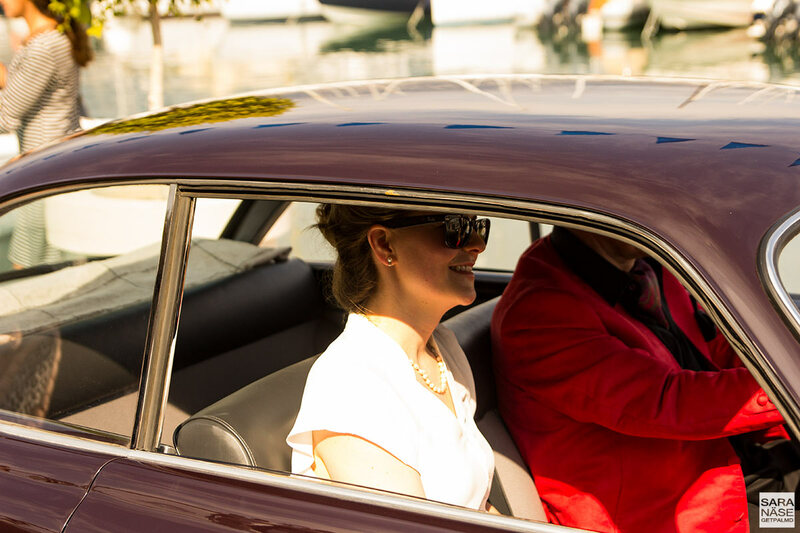 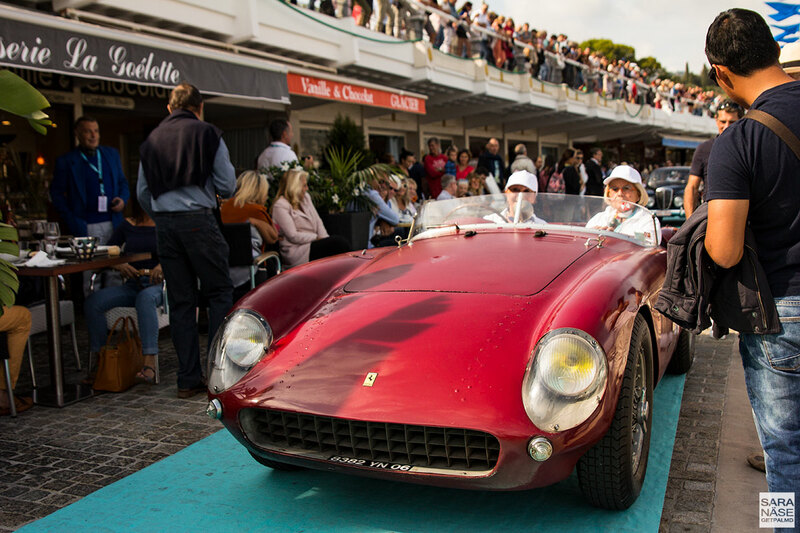 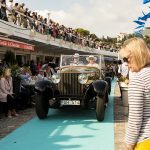 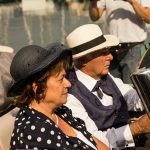 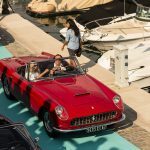 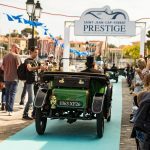 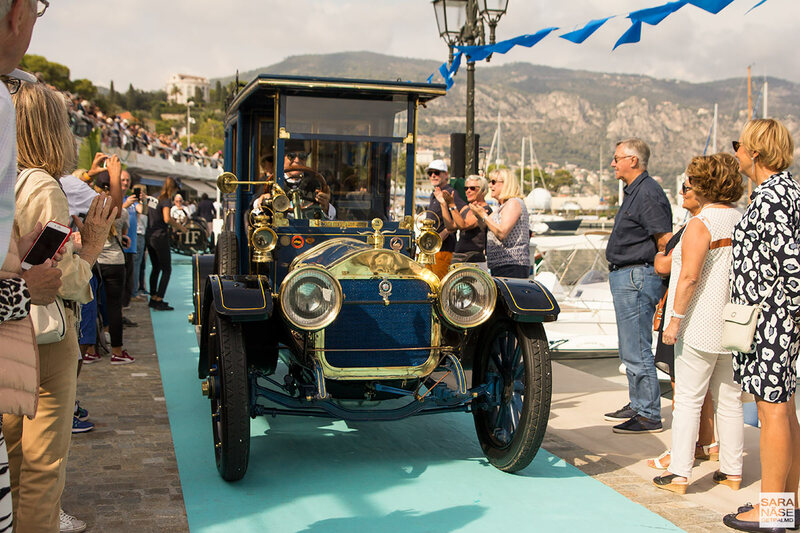 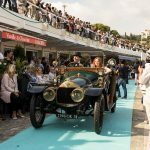 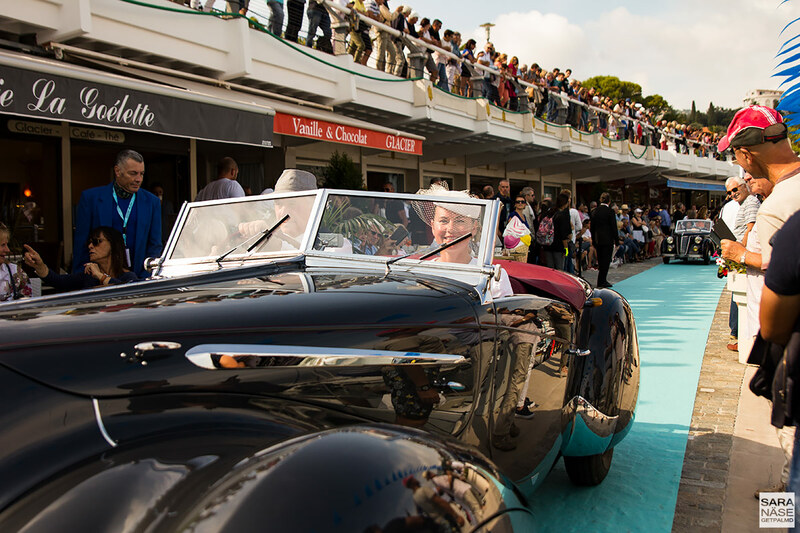 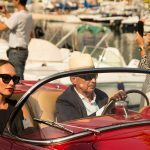 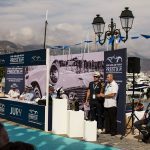 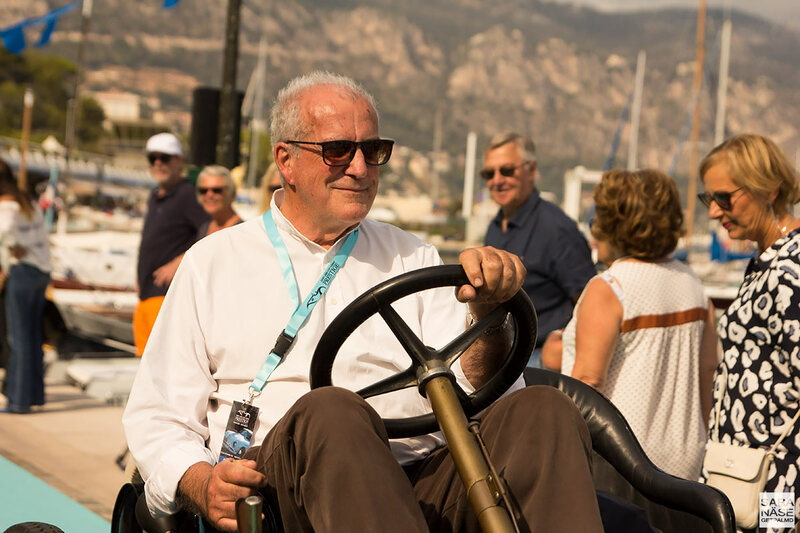 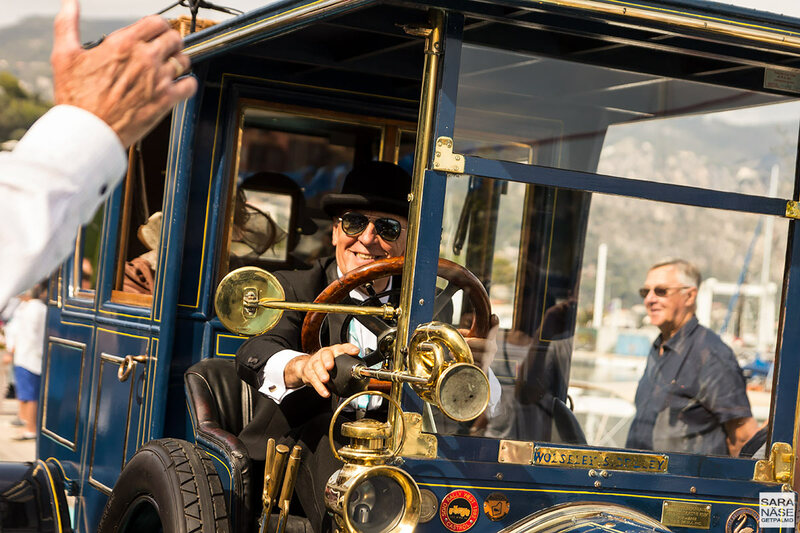 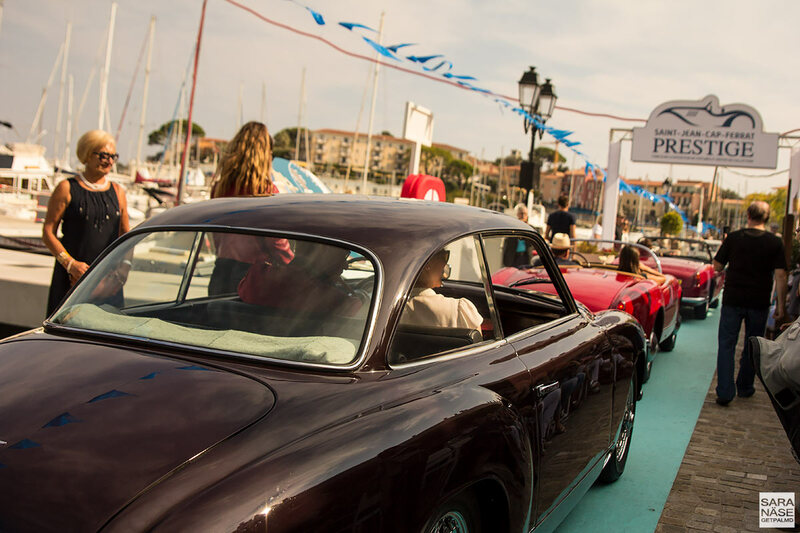 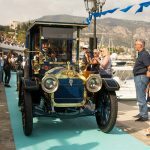 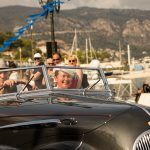 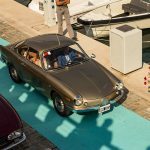 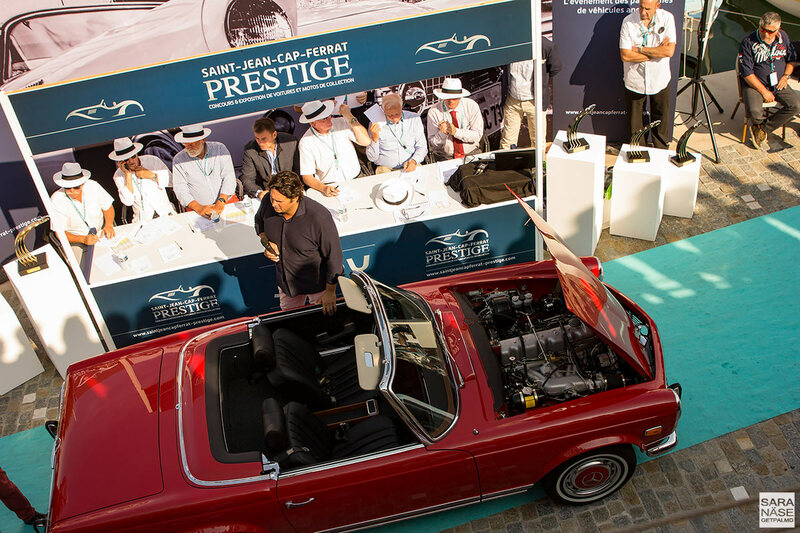 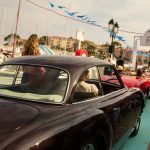 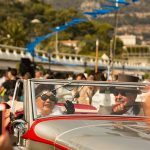 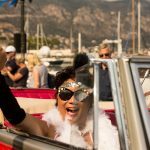 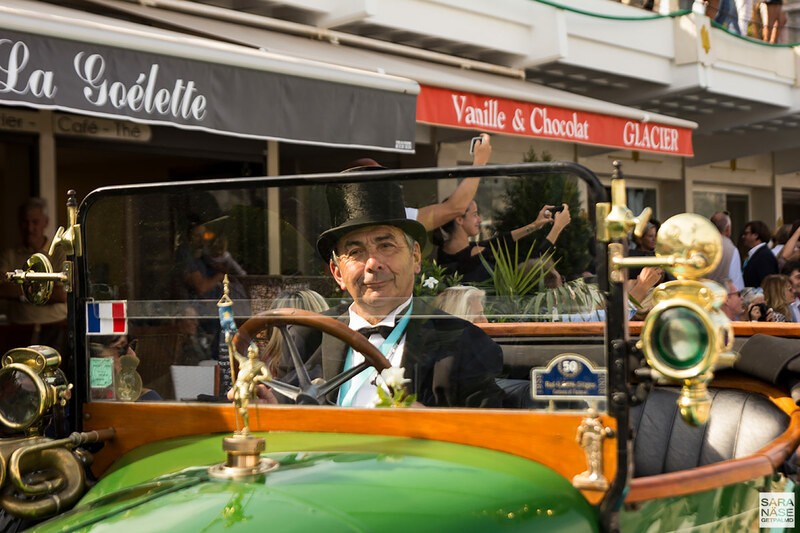 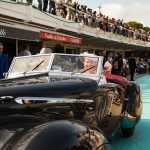 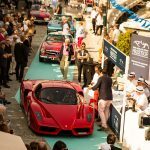 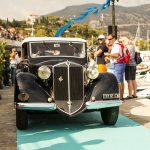 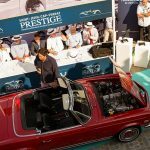 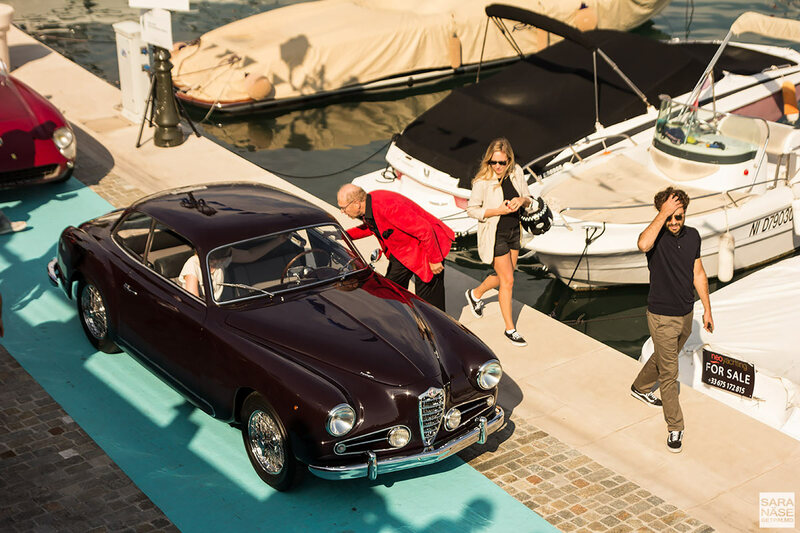 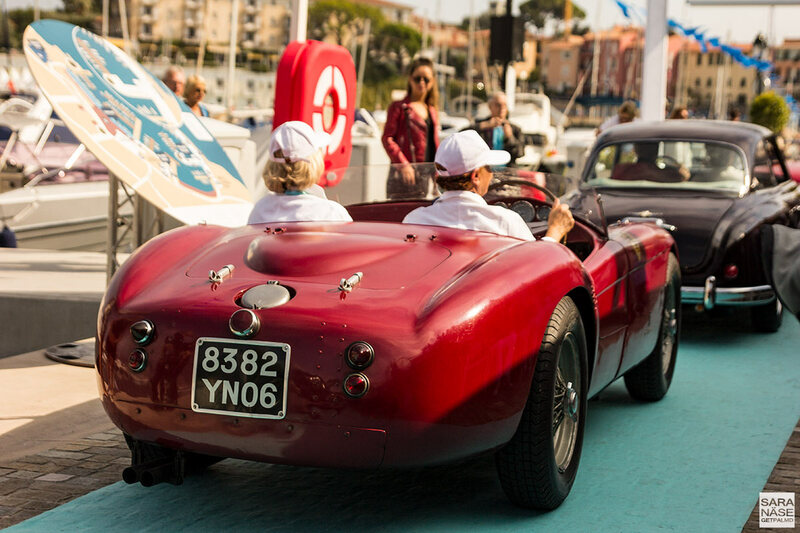 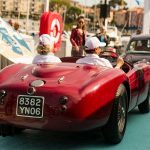 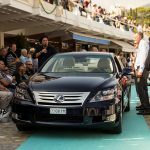 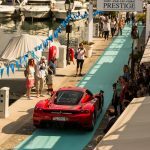 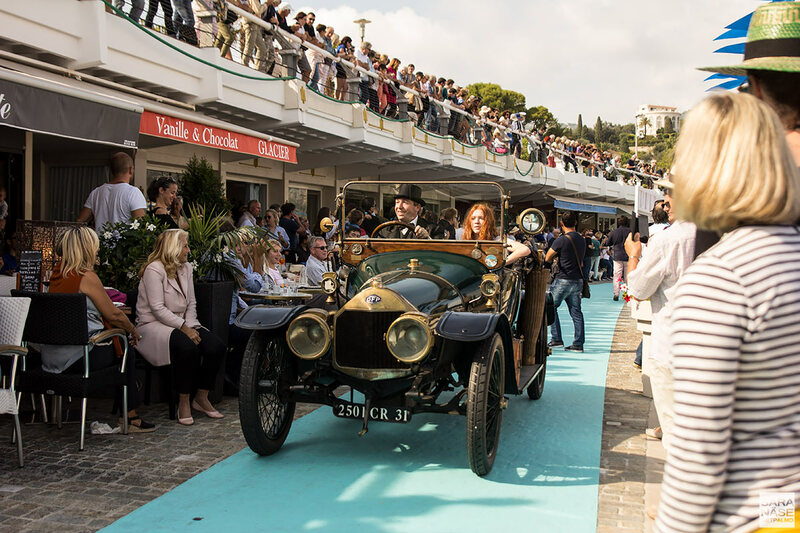 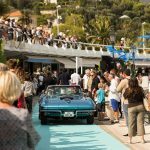 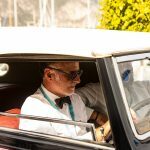 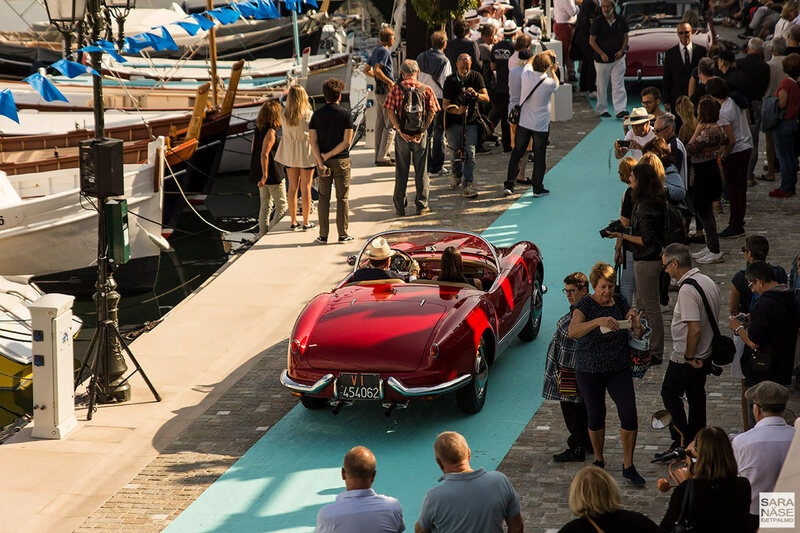 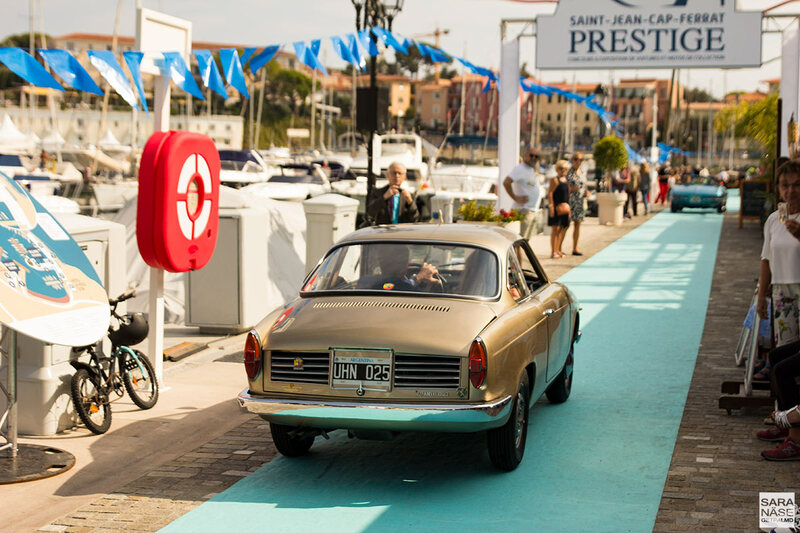 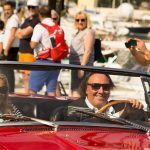 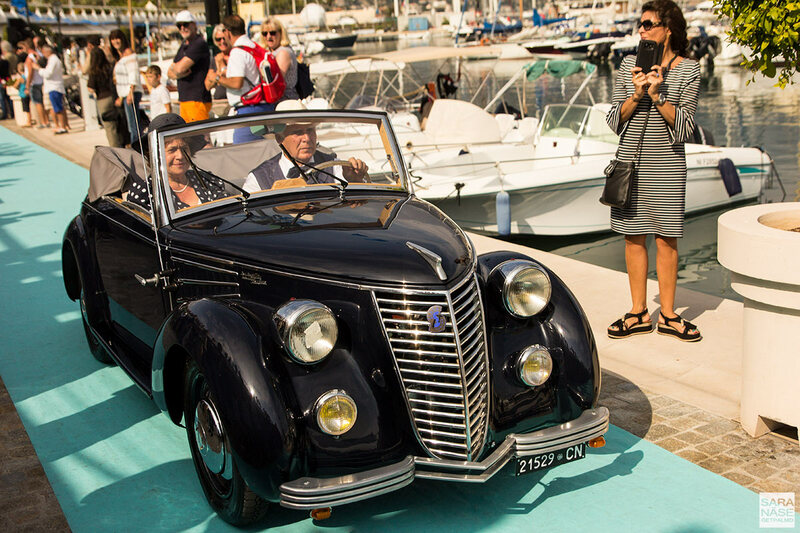 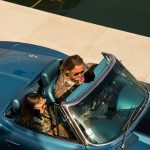 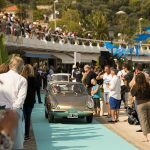 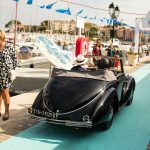 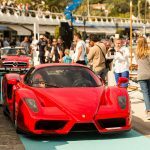 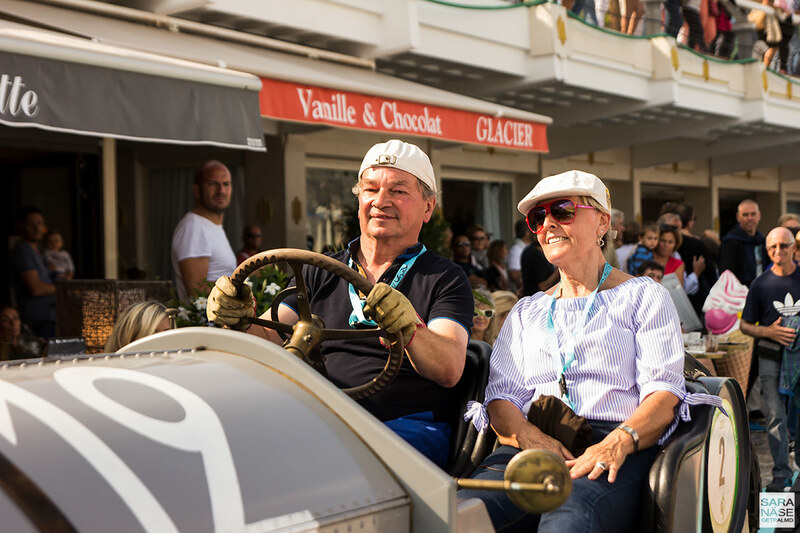 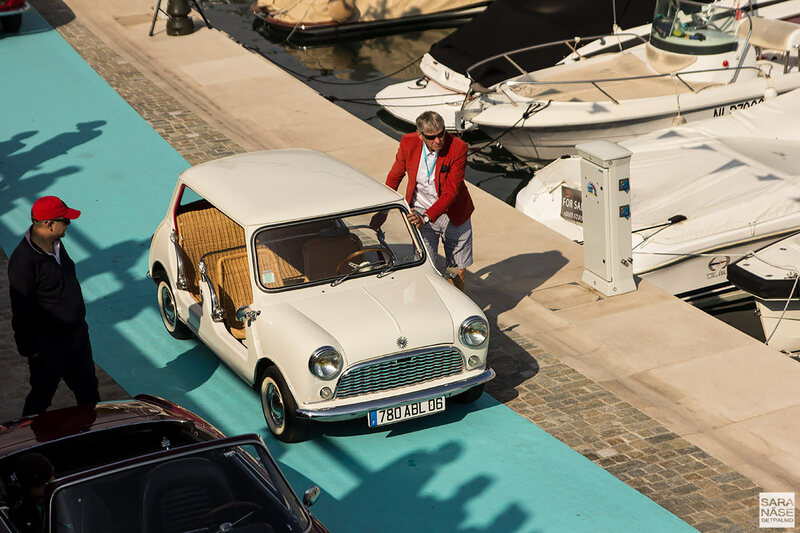 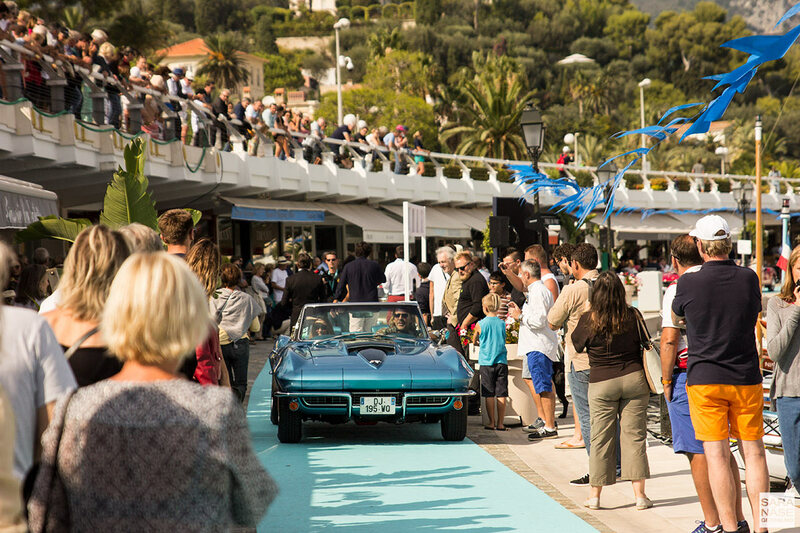 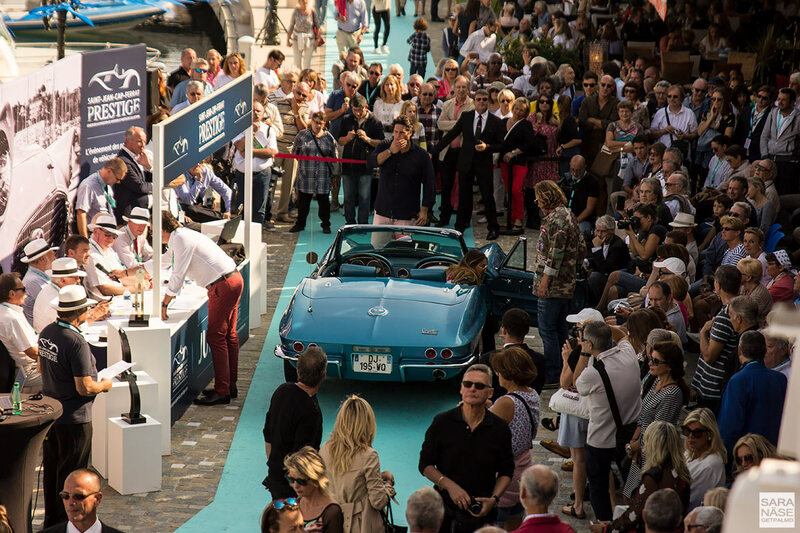 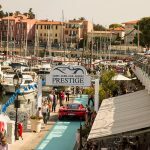 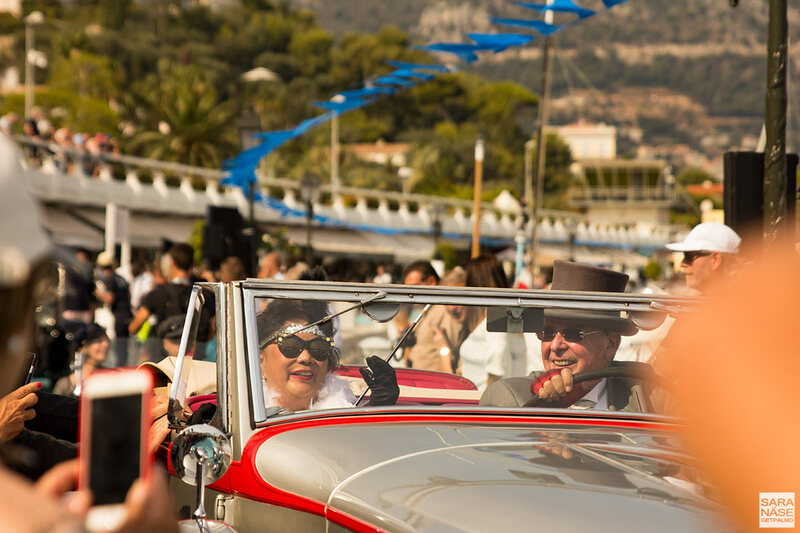 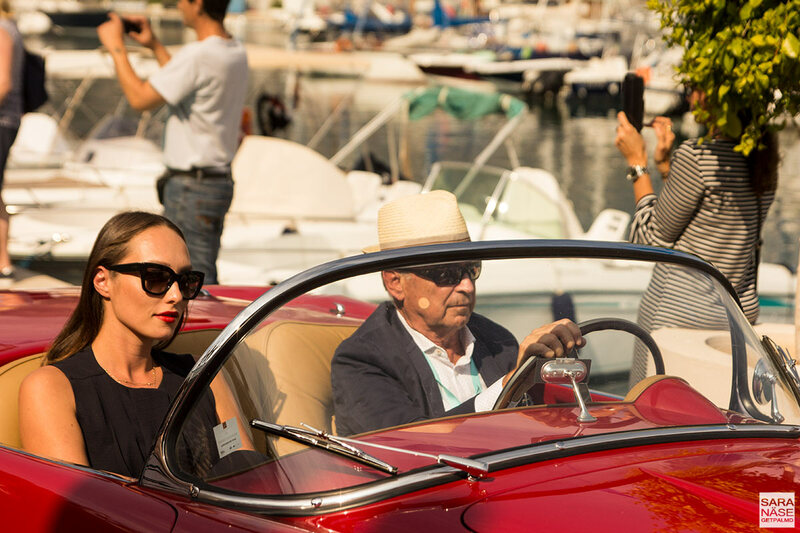 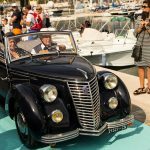 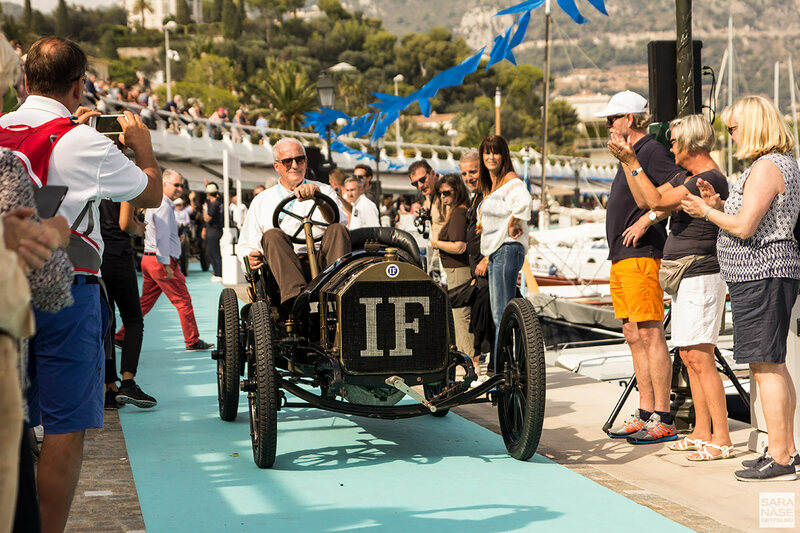 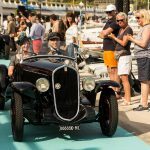 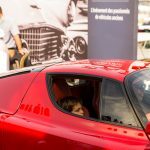 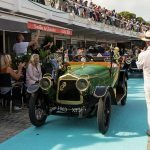 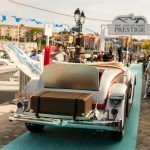 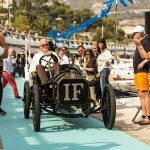 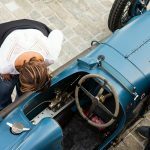 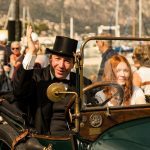 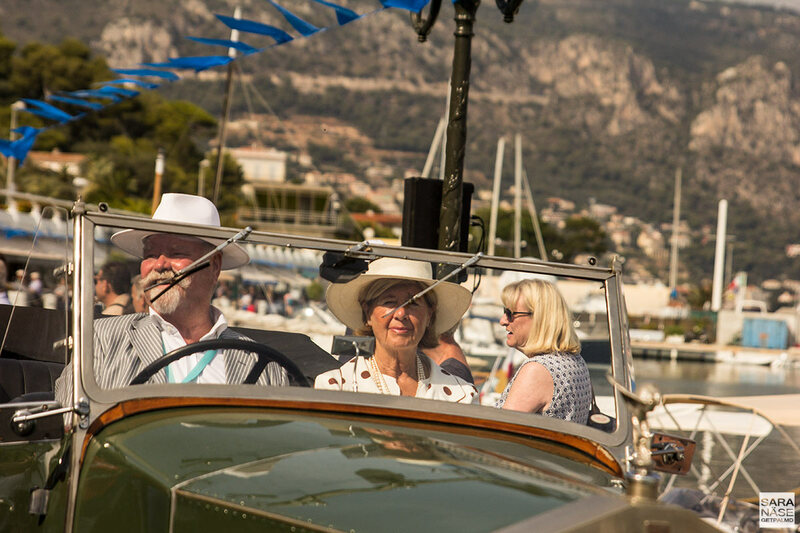 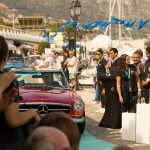 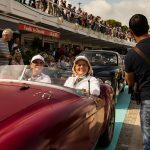 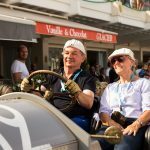 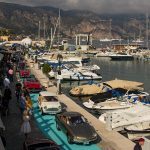 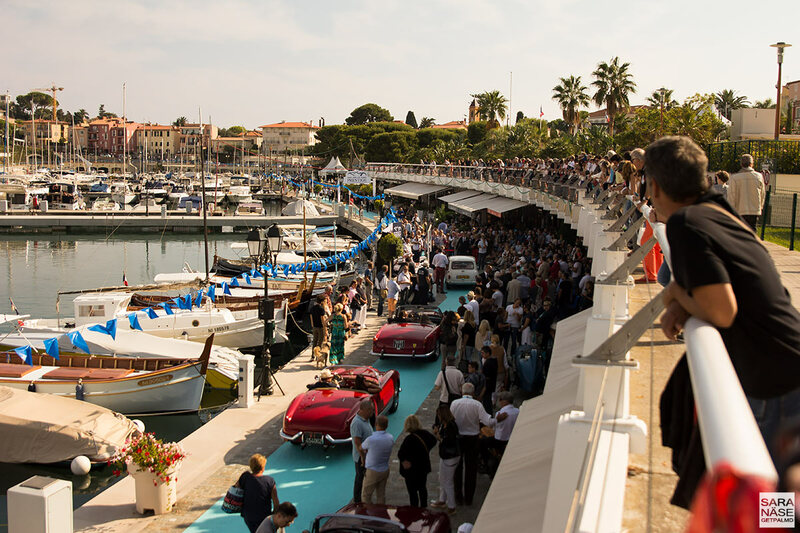 It was earlier this year that I first heard of the Saint-Jean-Cap-Ferrat Prestige 2017 classic car event and I immediately knew I would want to go. 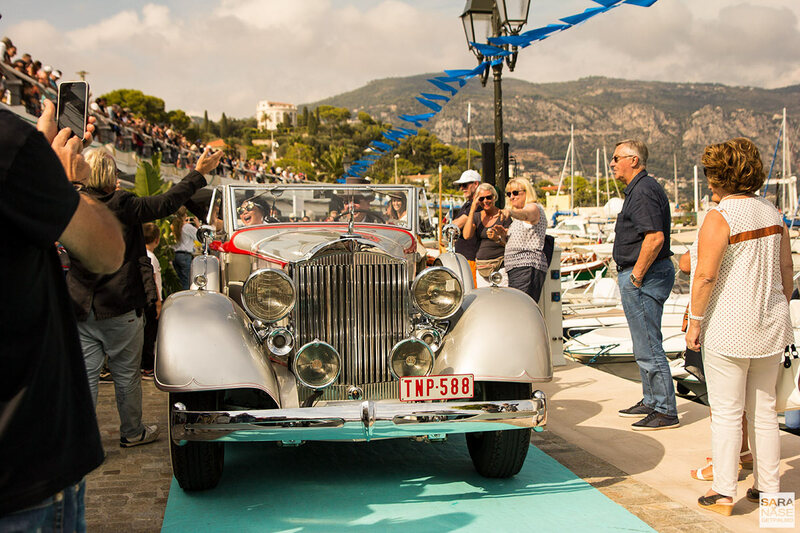 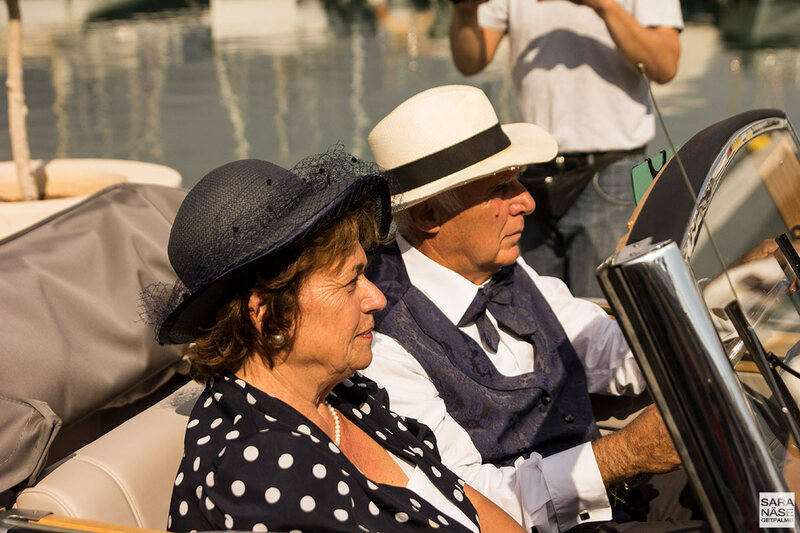 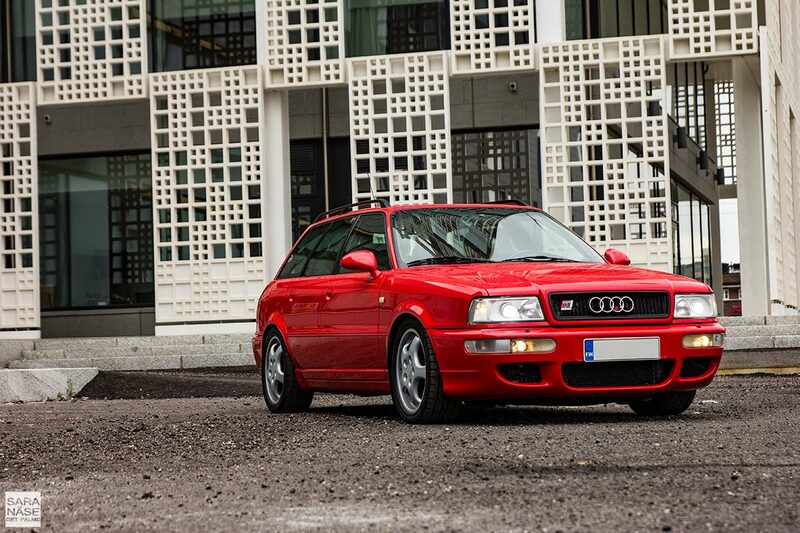 On their site it is described as an event for all fans of vintage vehicles – like a Concours d’Elegance. 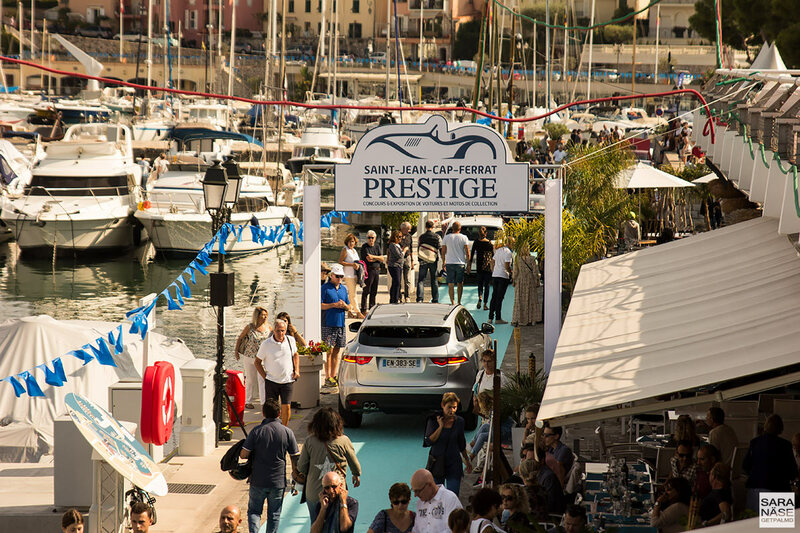 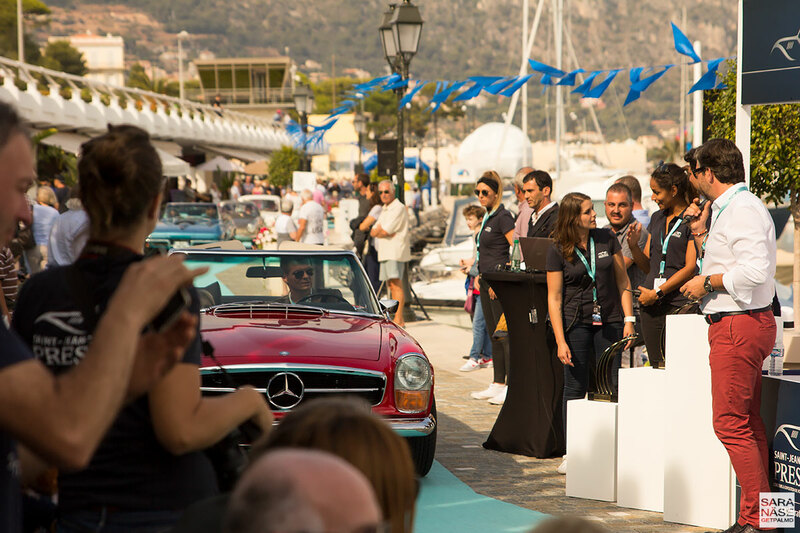 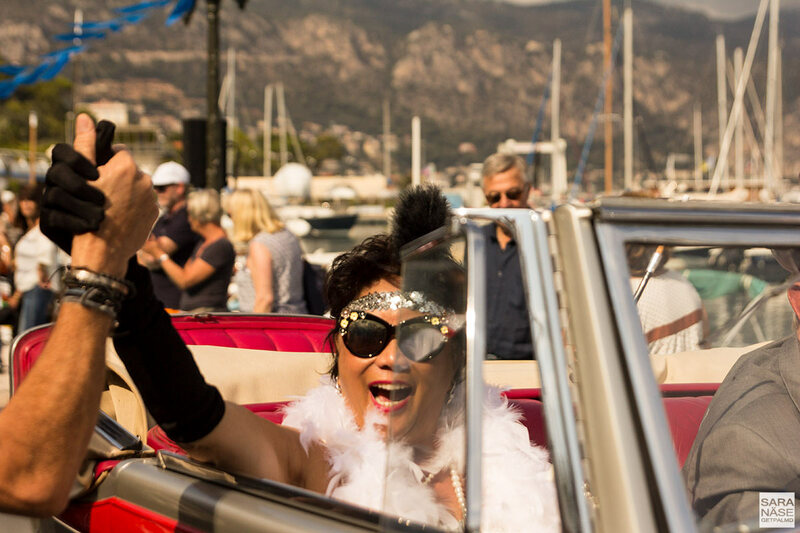 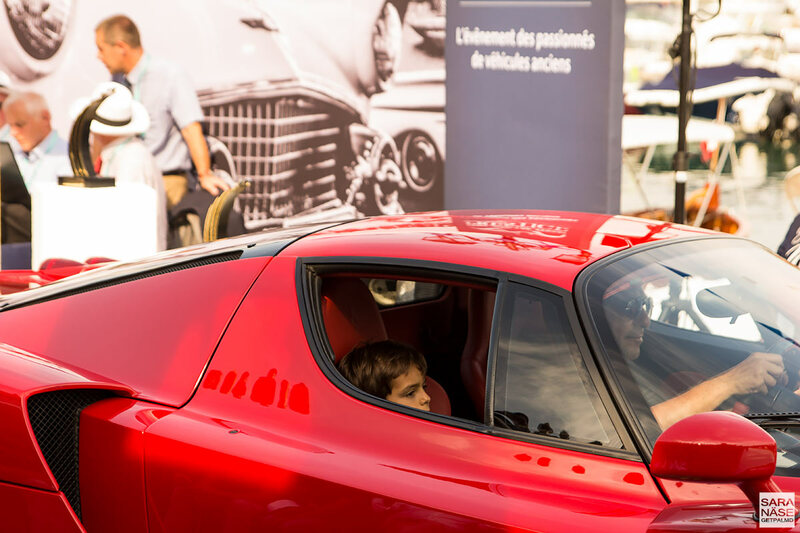 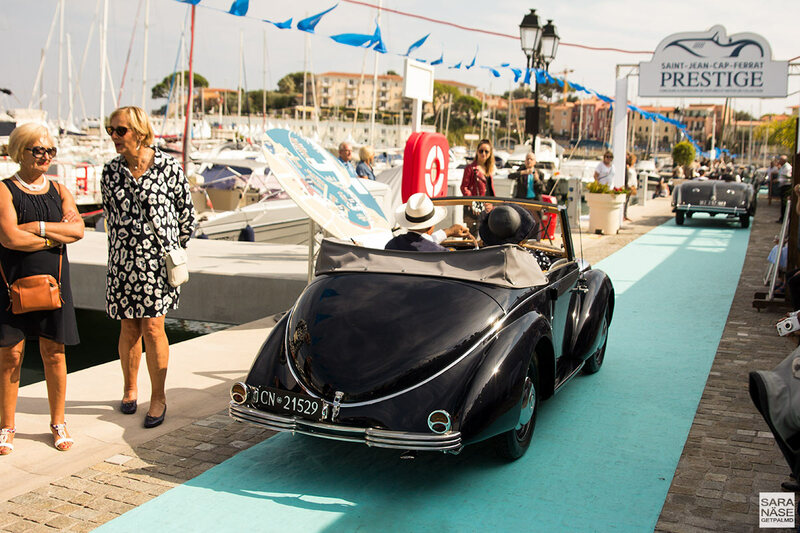 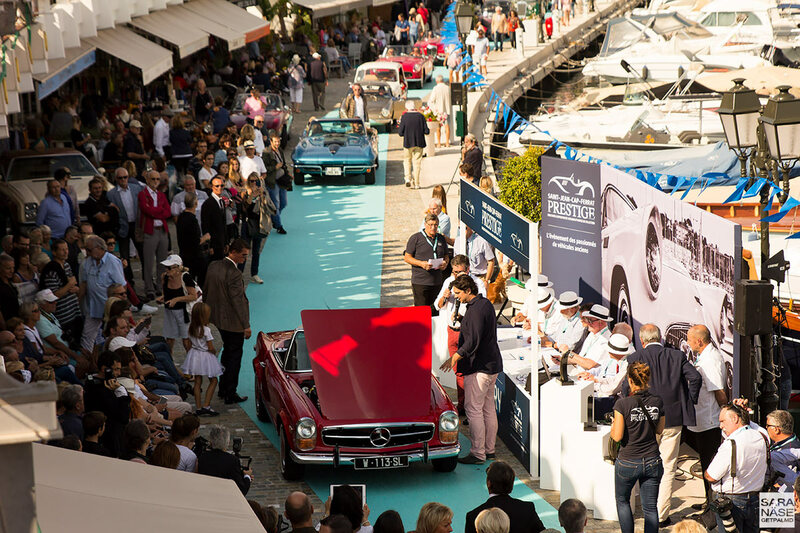 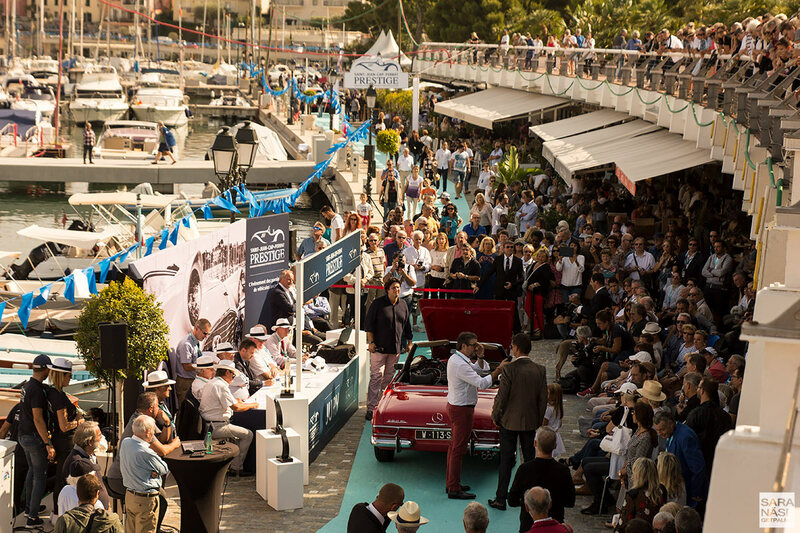 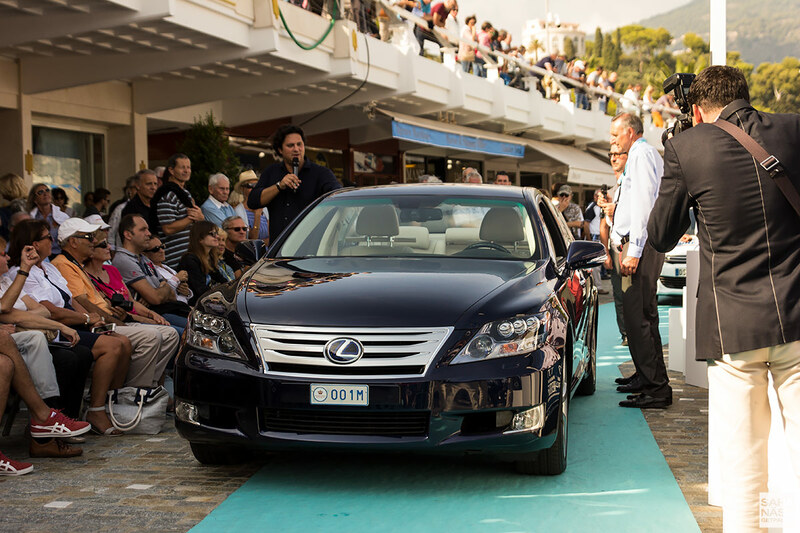 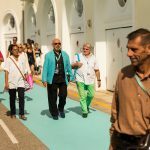 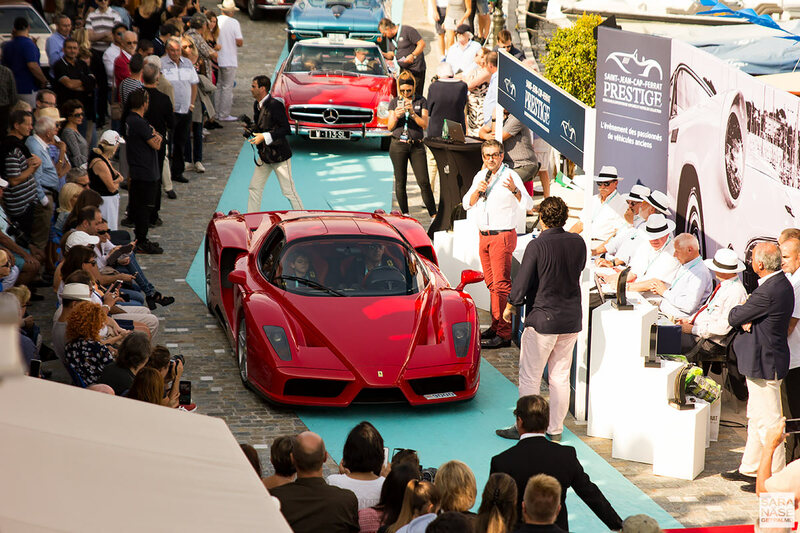 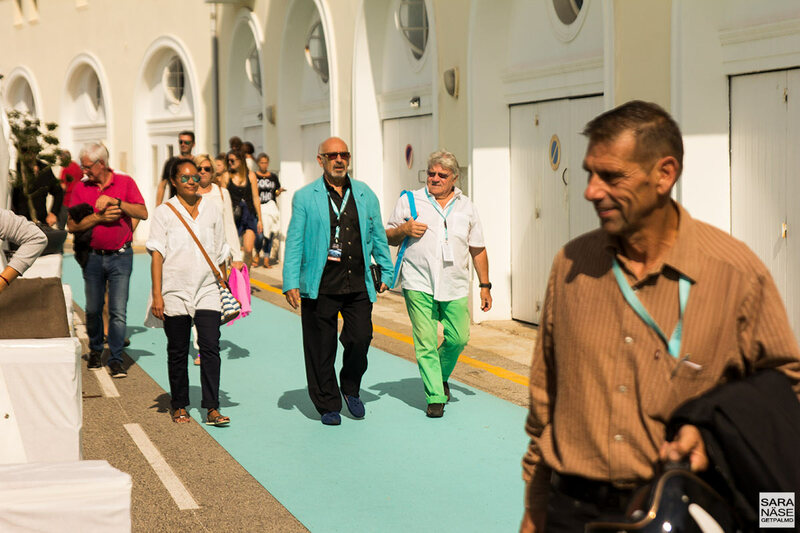 This year the event was held on 23rd & 24th September on one of the most luxurious peninsulas in the world, Cap Ferrat. 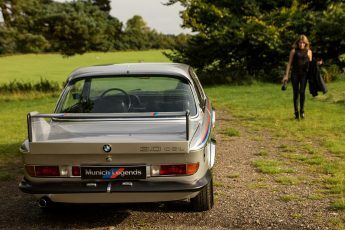 I would have loved to attend with a car but unfortunately our early 90s E30’s were not vintage enough for this event, and the 1972 E9 3.0 CSL had not made its way south yet. 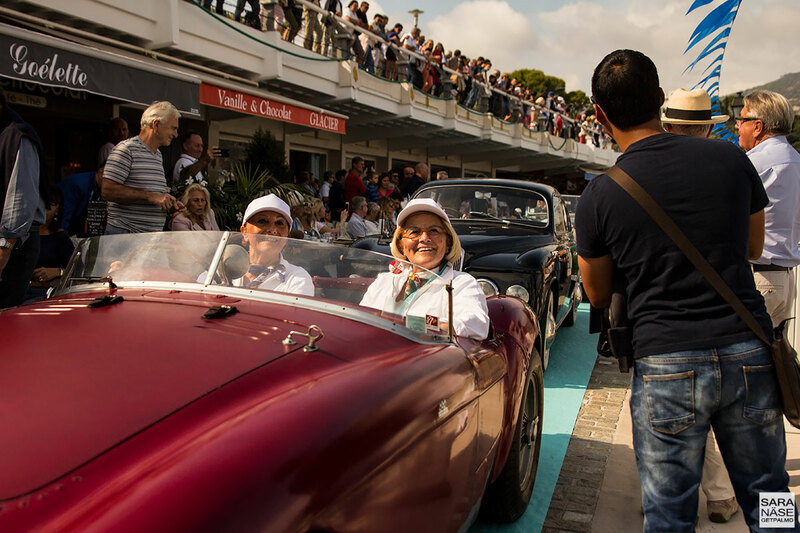 Perhaps next year we have something we can enter – although it was enjoyable to just spend a day admiring cars as well. 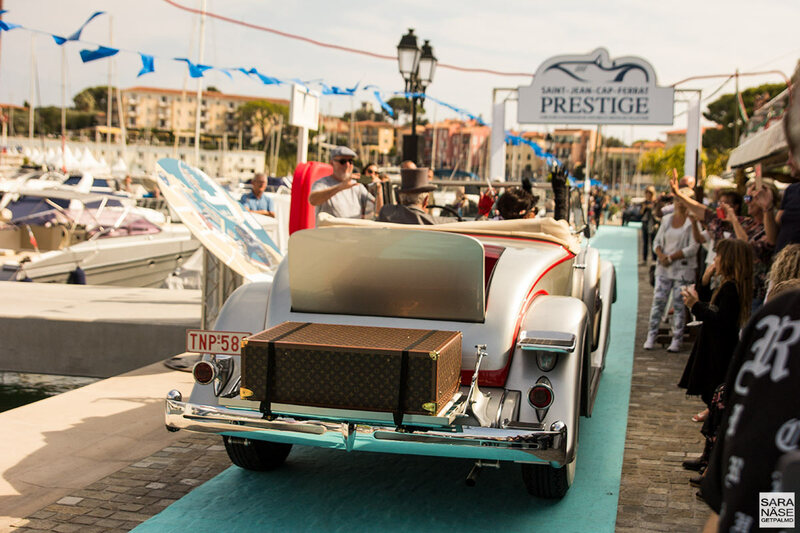 One of the greatest pleasures on Côte d’Azur is the lifestyle you can have here. 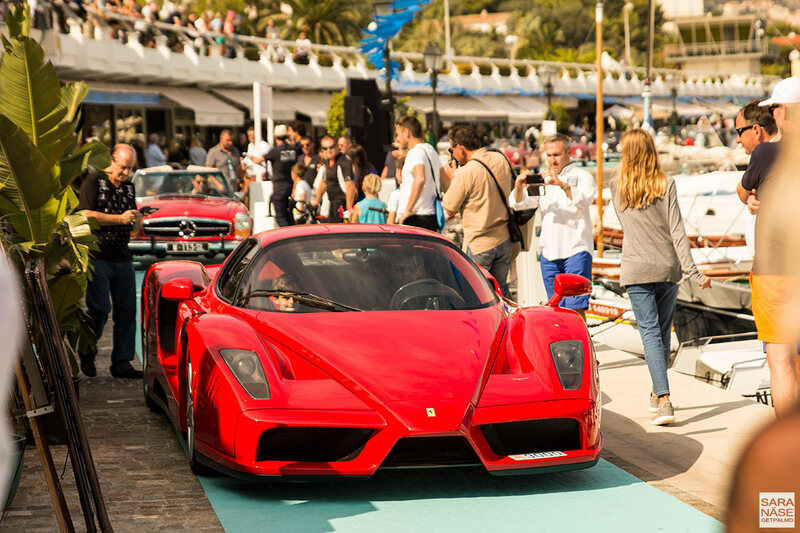 I always come to the conclusion that Côte d’Azur is my favourite place on this planet. 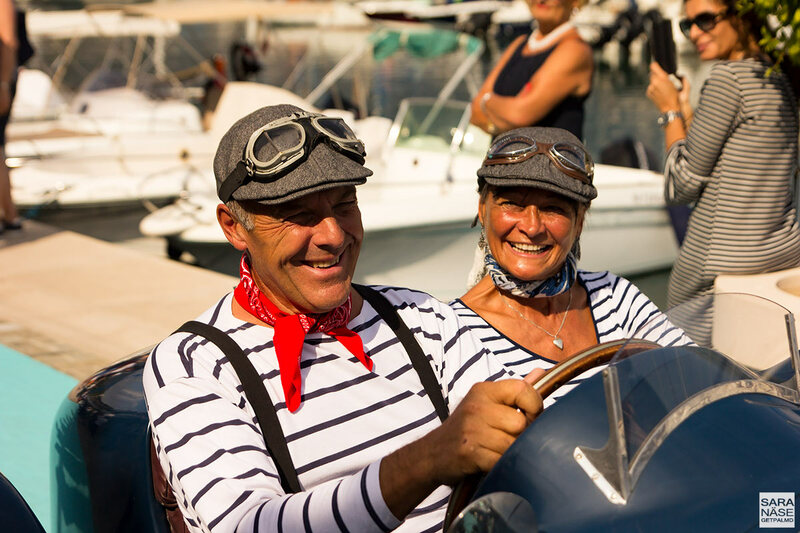 You have the weather – which I would describe as fantastic all year. 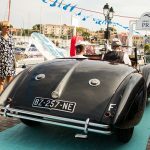 I thought I would suffer during my first summer on the French Riviera, because the temperature in July and August reached degrees that a girl from the north is not used to. 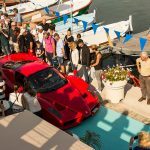 But even though there were a few very hot days when the sound from the neighbours jumping in their swimming pool just contributed to the frustration, I still welcomed the declining autumn temperatures with the thought “I can not wait for next summer and the hot weather”. 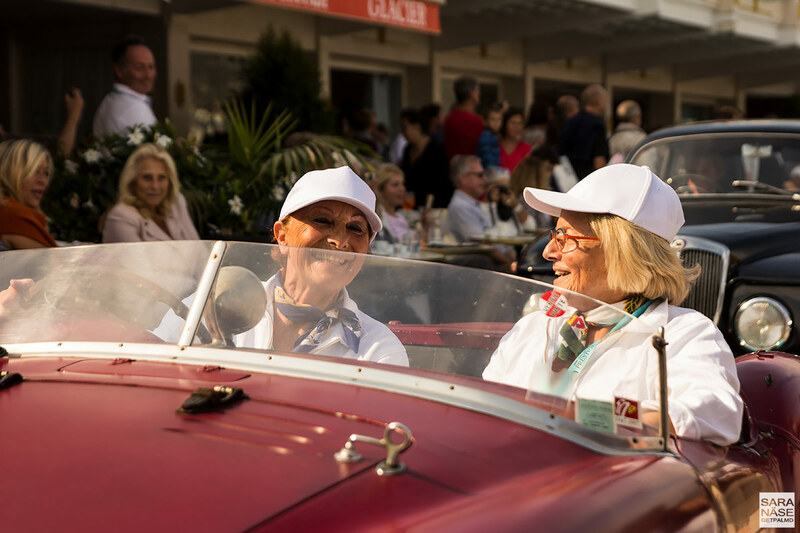 It is easy to moan when it gets too hot, but when the evenings get chilly you want to travel back in time to the days when you were able to walk in short skirts and sleeveless at midnight. 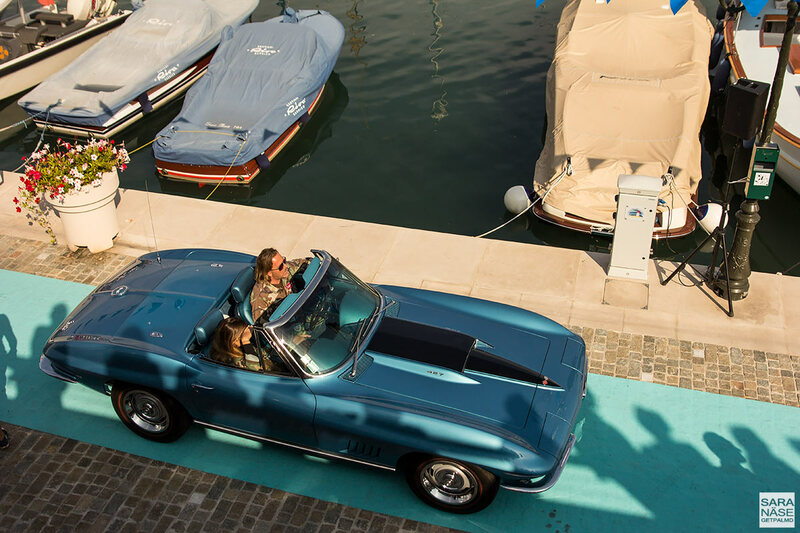 The weather is not the only upside of being on the coast. 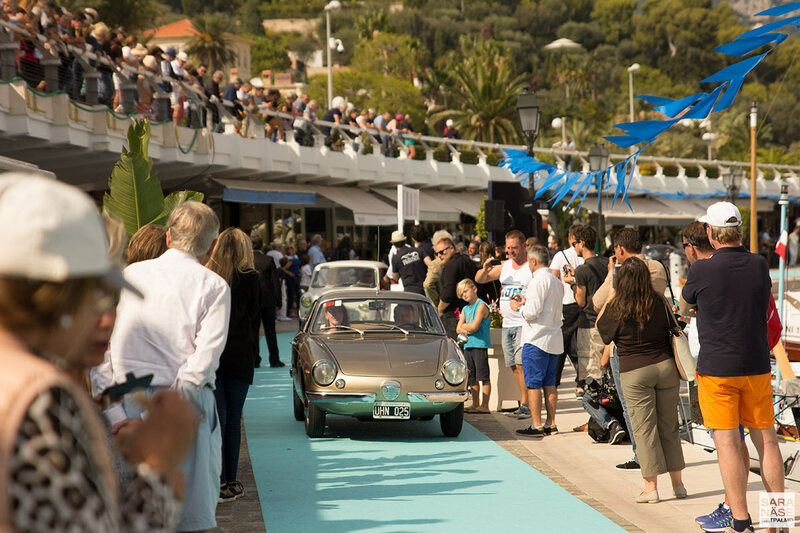 Côte d’Azur also treats you with the events – almost unlimited amounts of great things to see and do. 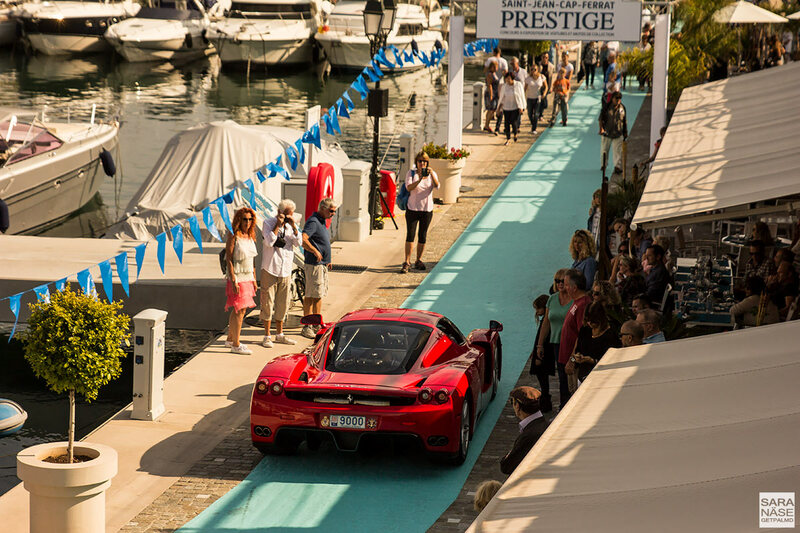 Not a week can pass in boredom because there is always something interesting that can be done. 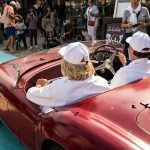 It is the perfect combination of having a very normal life – just hanging out doing nothing at all and some weeks the most exciting journey might be a drive to the supermarket – to spicing up the ordinary life by adding interesting events in your calendar. 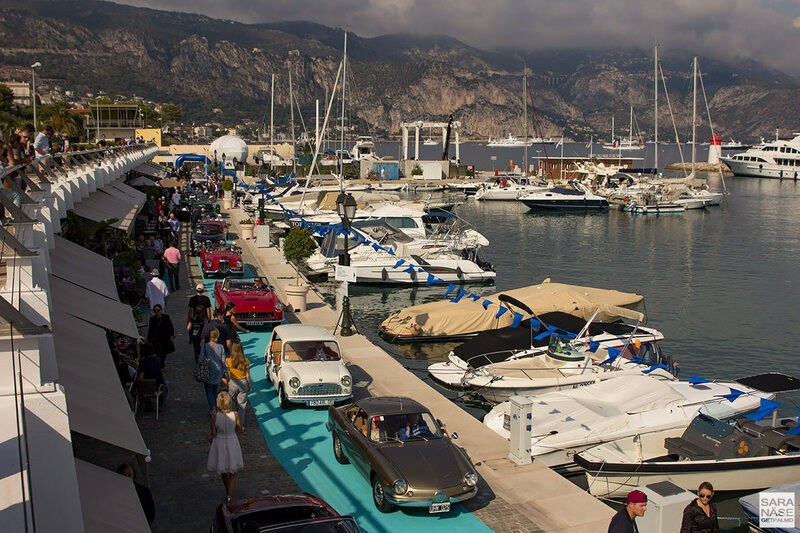 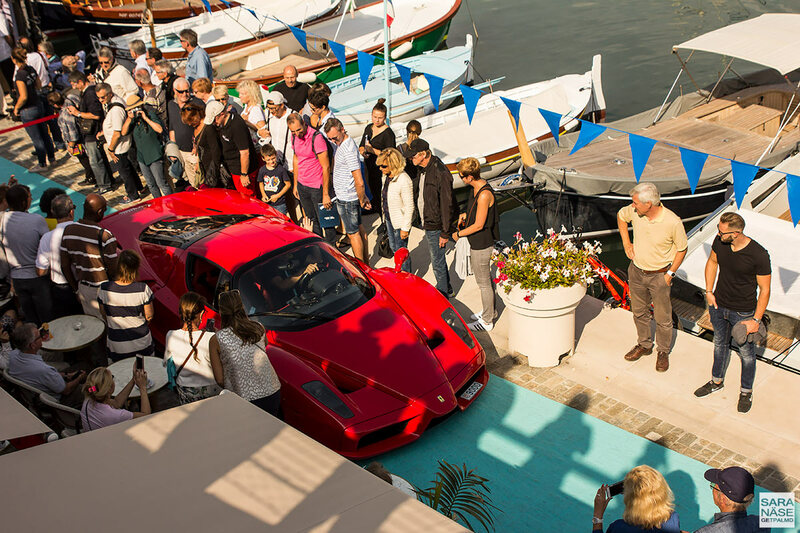 Events such as Top Marques Monaco, Cars & Coffee Monaco, Monaco Yacht Show, Monaco International Motor Show, Monte-Carlo Rally etc. 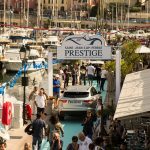 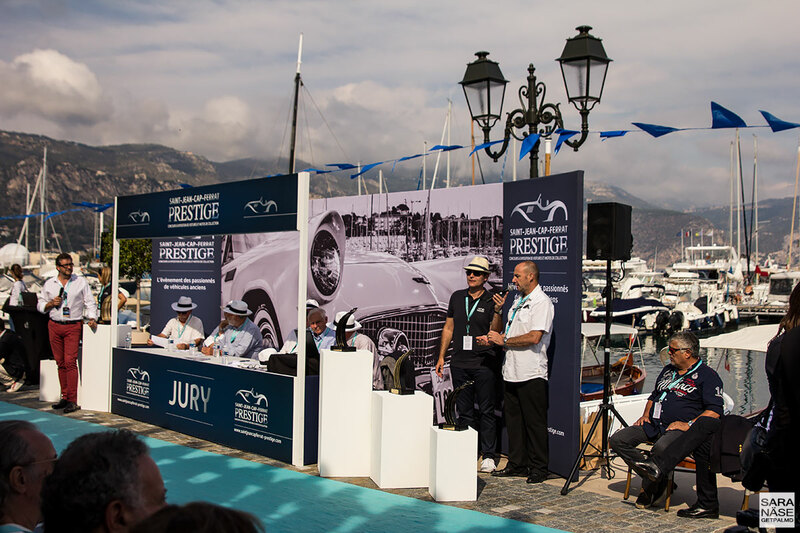 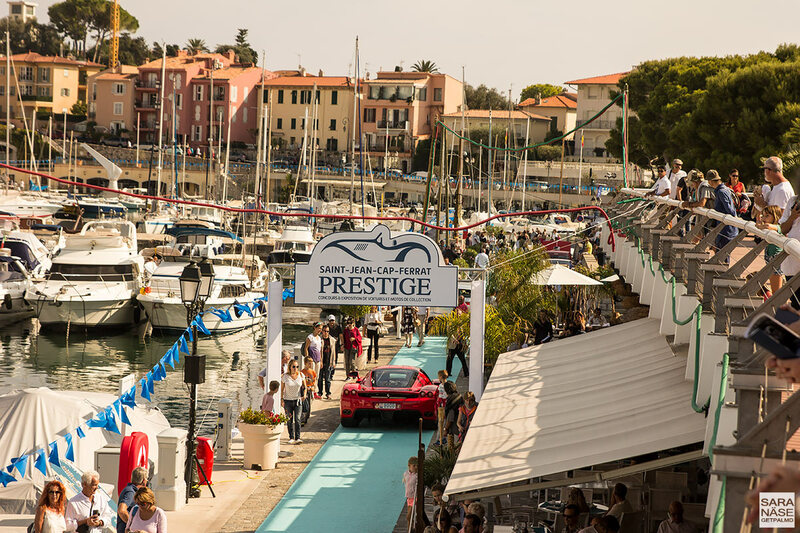 From now on Saint-Jean-Cap-Ferrat Prestige has earned its place in my calendar of events not to be missed if you happen to be on the Côte d’Azur in September. 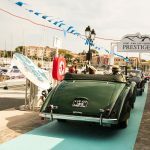 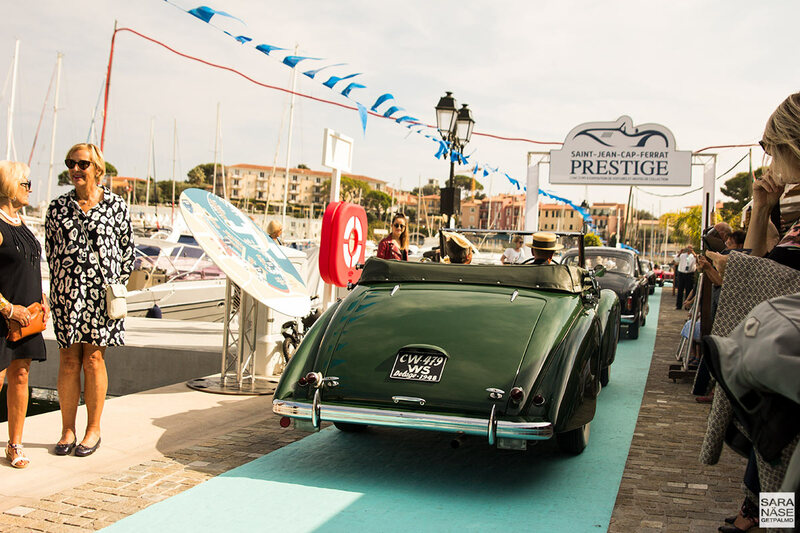 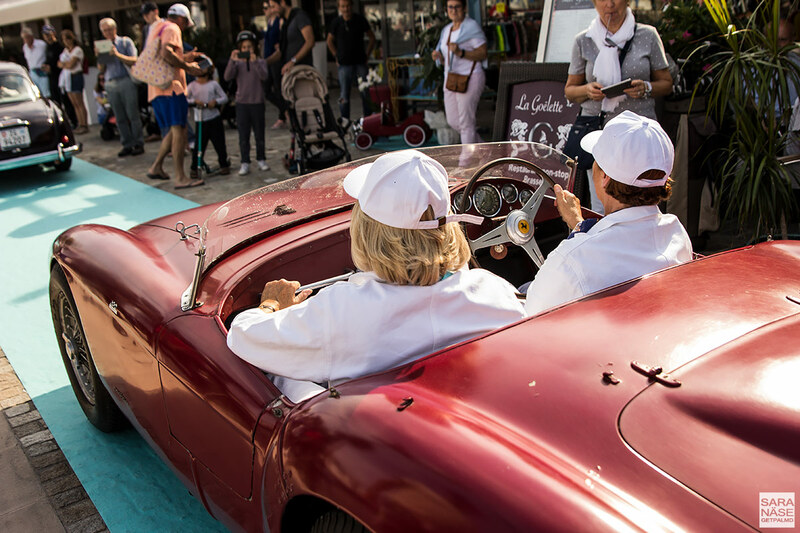 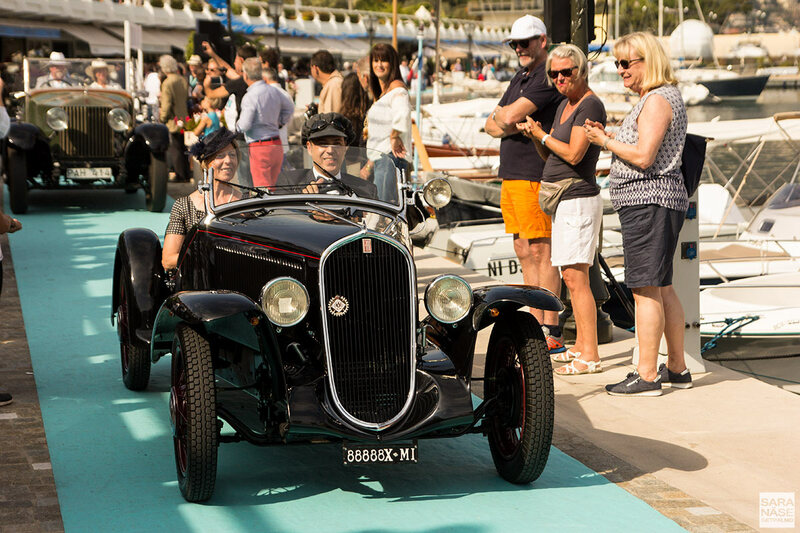 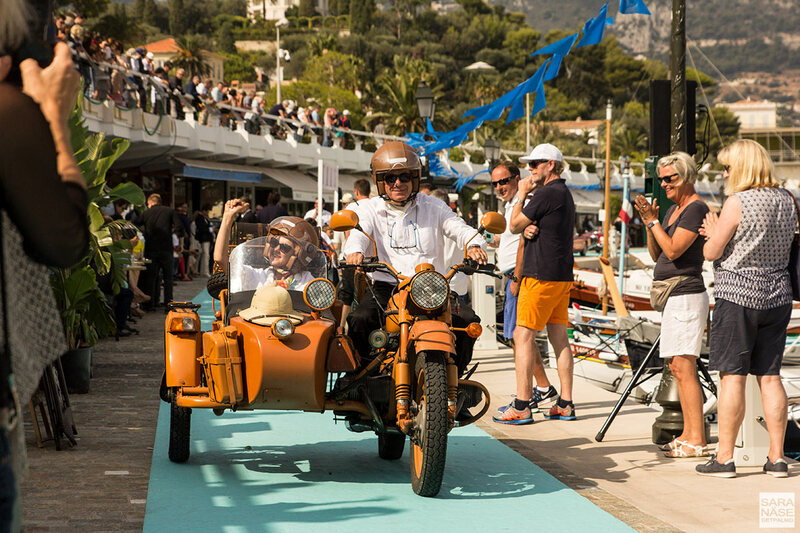 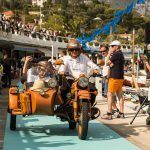 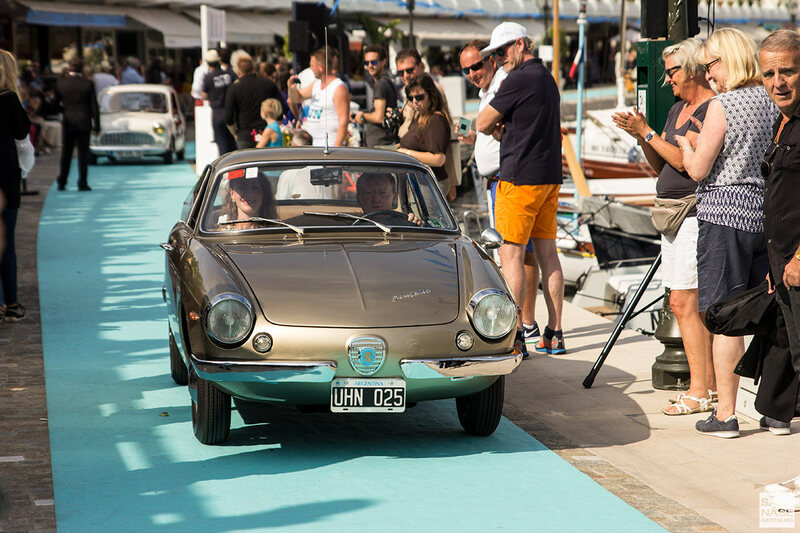 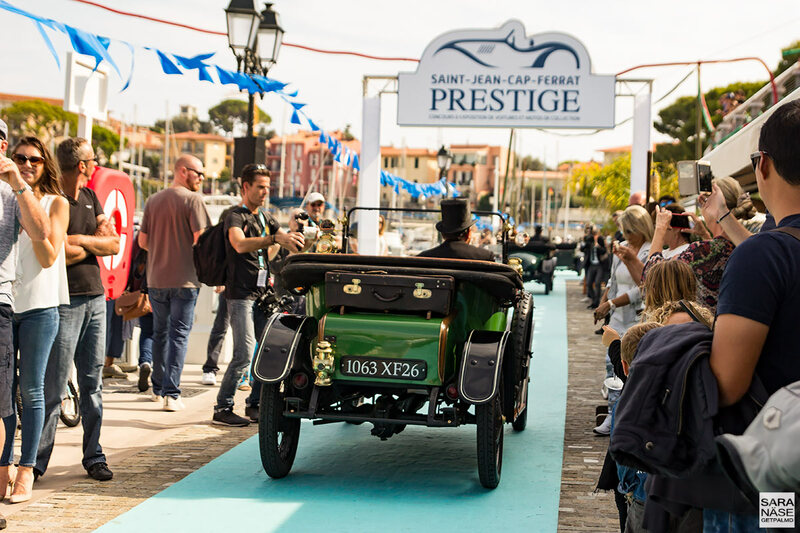 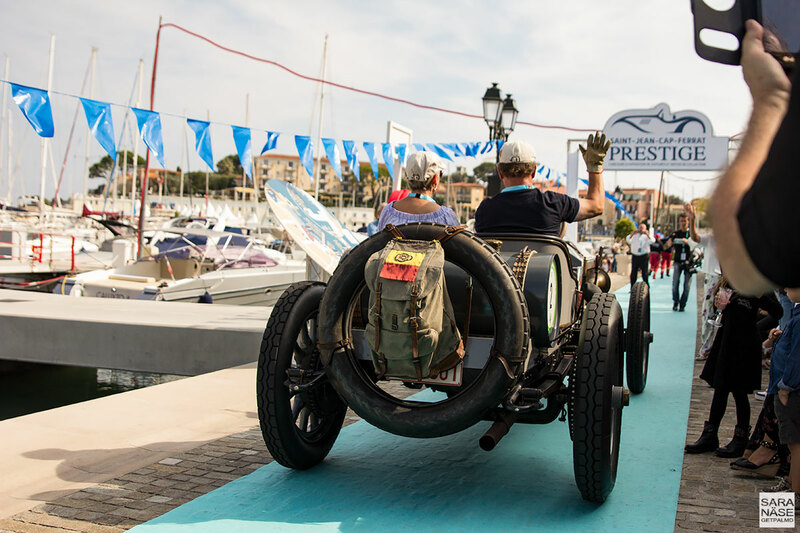 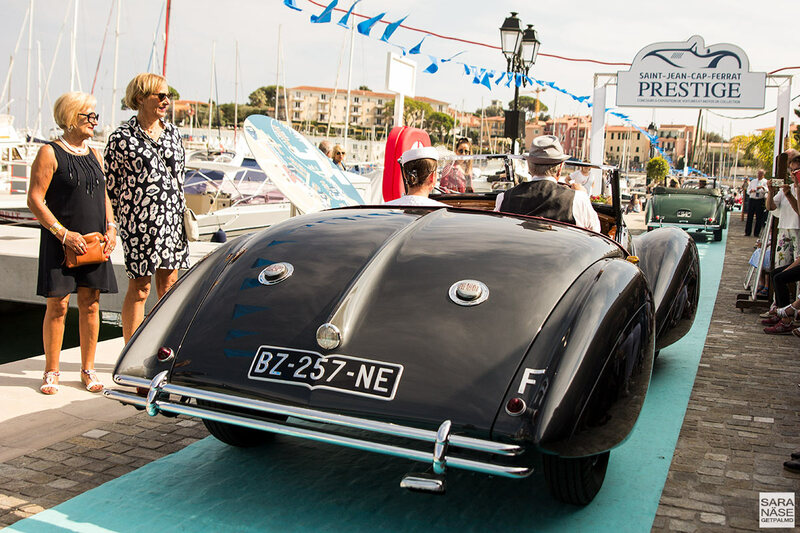 This year Saint-Jean-Cap-Ferrat Prestige had a concours for vintage motorcycles on Saturday, and for prestige classic cars on Sunday. 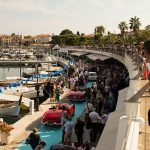 I don’t know if it was the lack of marketing or that the organizers chose to limit the amount of cars entering, but an event like this has the potential to have so many more cars, including future classics / youngtimers. 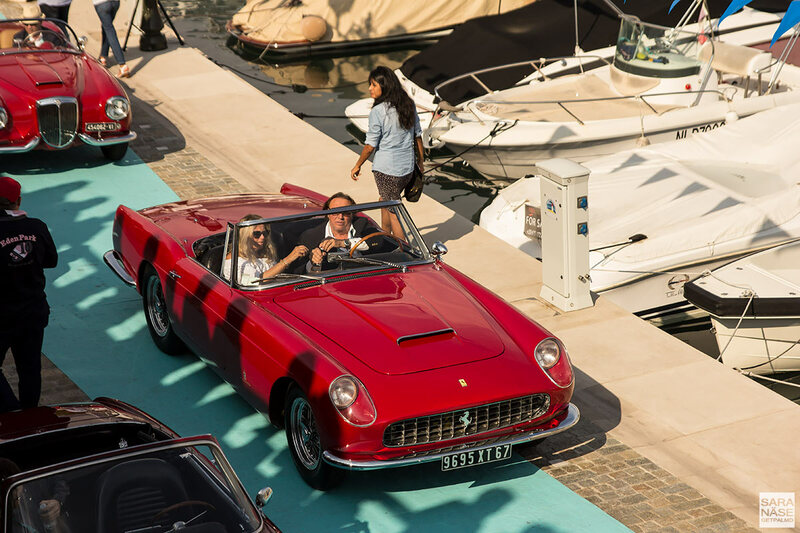 After all it is Côte d’Azur, where some of the wealthiest people in the world live, with some of the most incredible car collections on this planet. 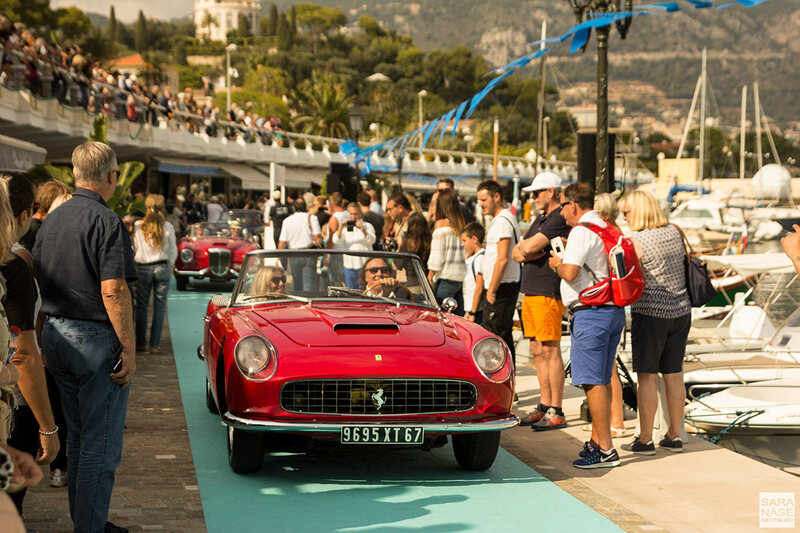 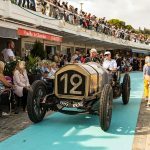 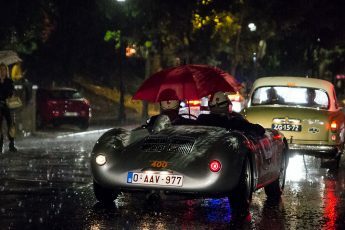 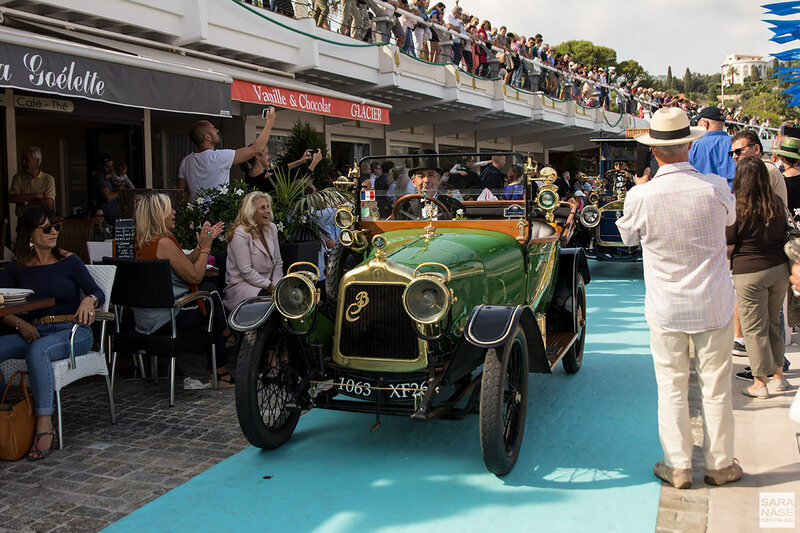 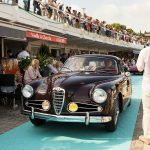 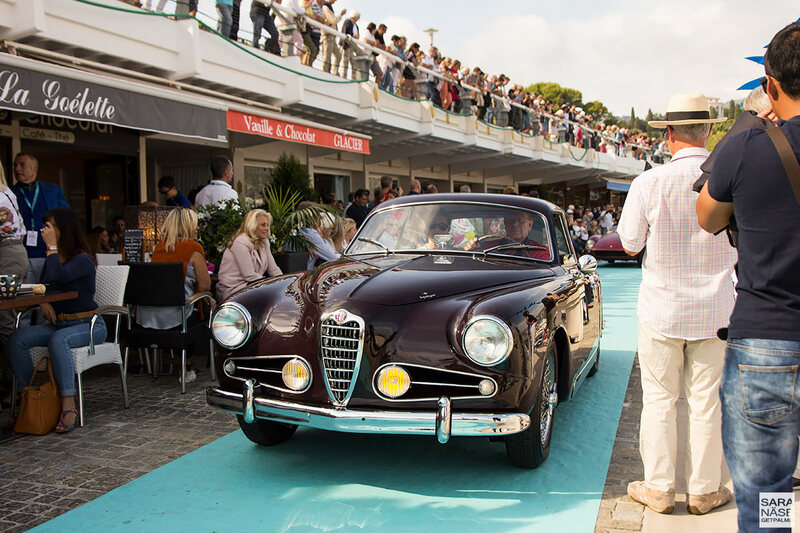 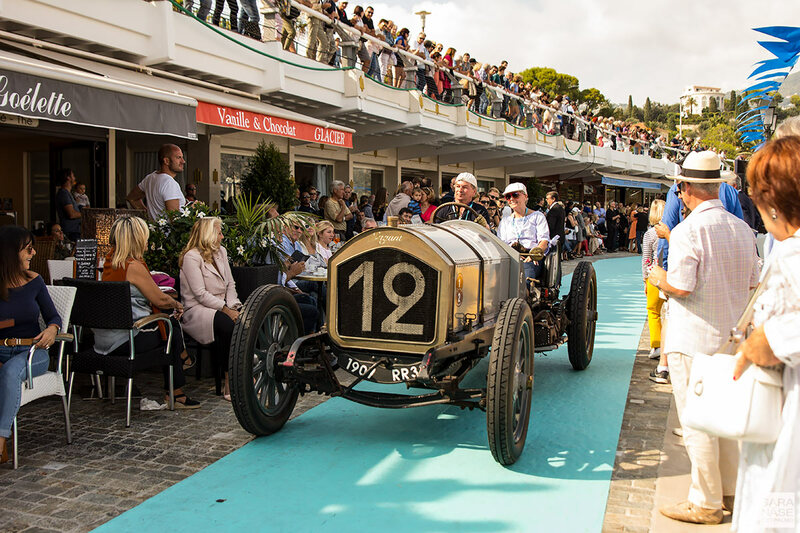 I am surprised there is not a classic car event yet on Côte d’Azur that attracts the same amount of cars and visitors as for example Concorso d’Eleganza Villa d’Este, Goodwood Revival and Chantilly Concours d’Elegance. 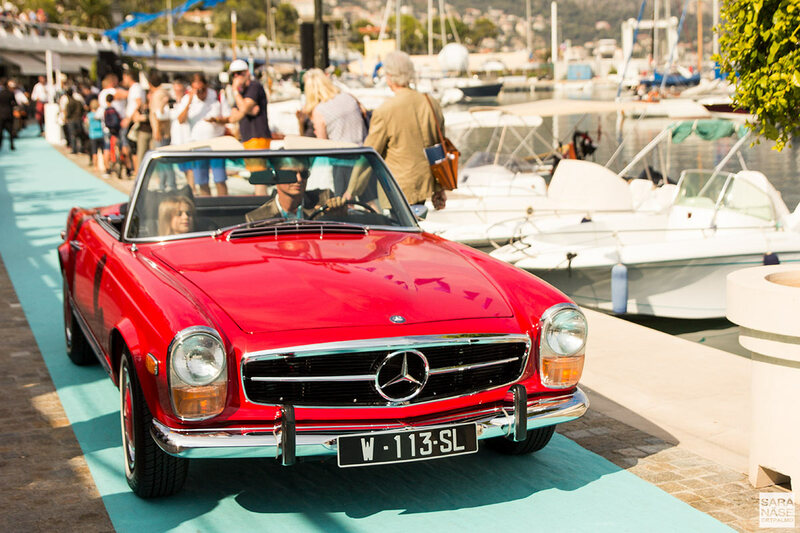 The French Riviera has so much potential – and cars! 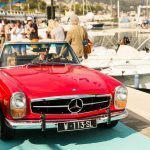 The vintage cars we got to see at Saint-Jean-Cap-Ferrat Prestige on a sunny Sunday were pretty incredible though, so although there were not as many as I expected, there was still enough eye candy to make the trip worthwhile. 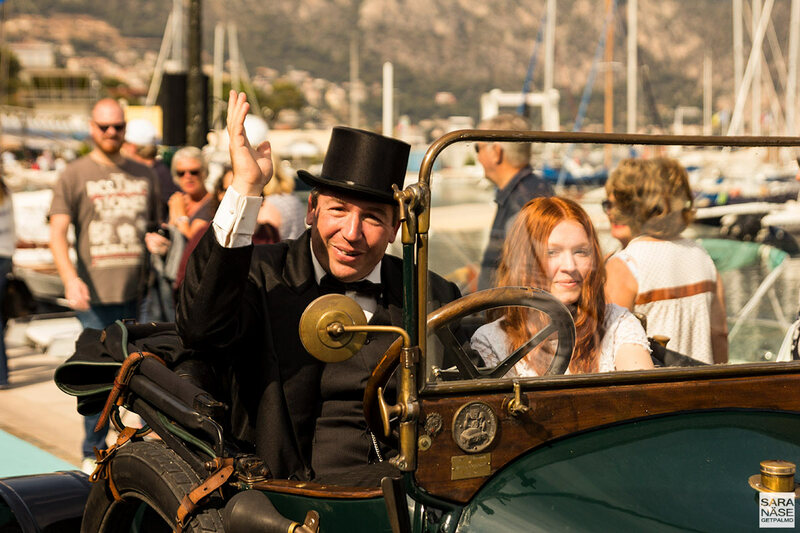 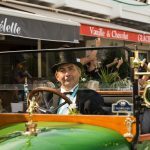 I love the fact that it was a Concours d’Elegance in the true sense with drivers and co-drivers dressed up for the occasion. 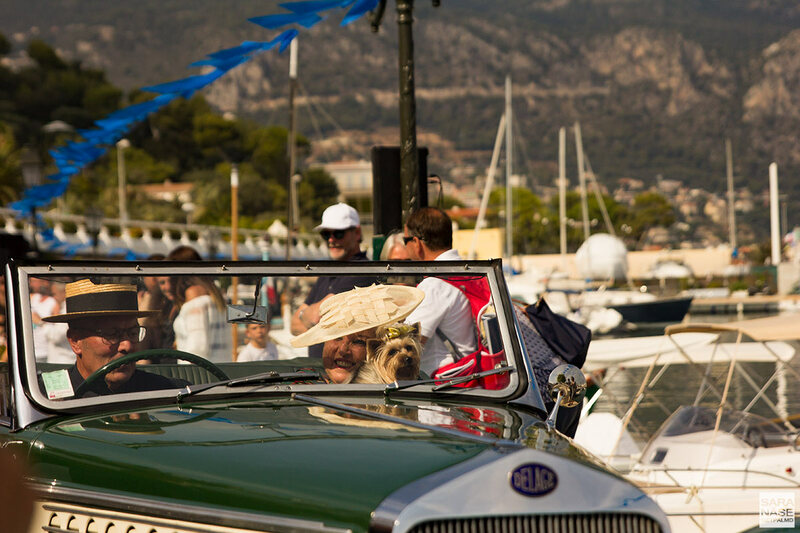 Gentlemen with hats, tuxedos or goggles and ladies dressed up like glamorous movie stars, some with a tiny dog under their arm.